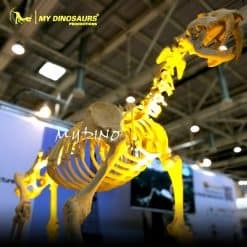 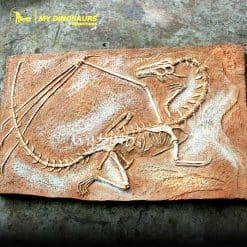 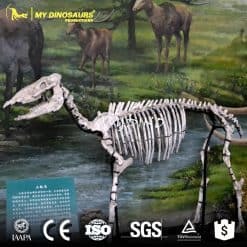 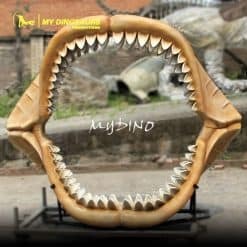 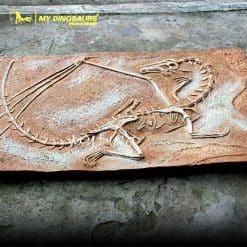 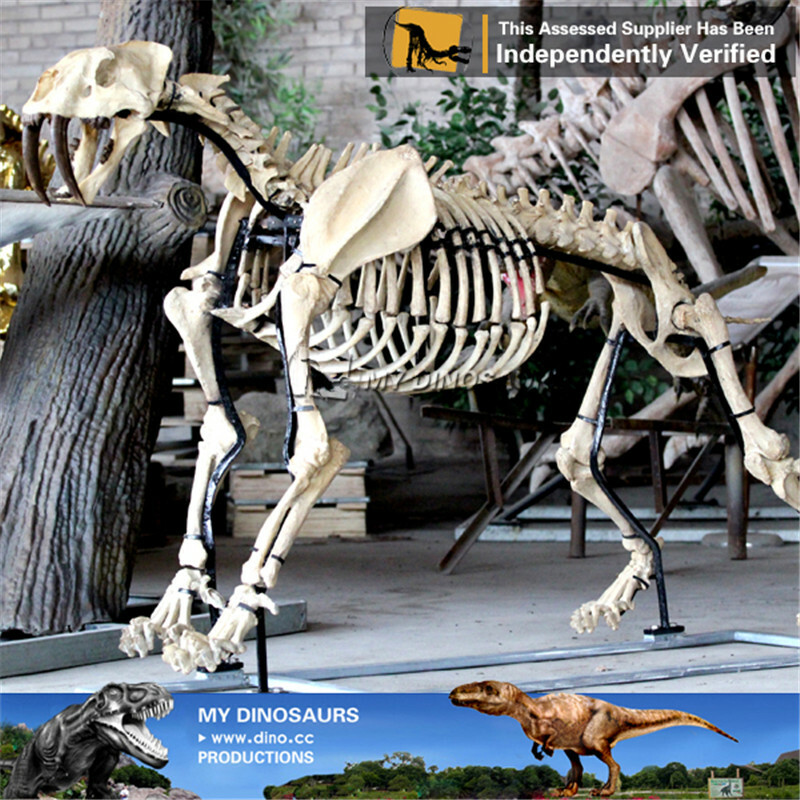 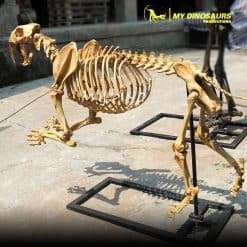 It’s our honor to introduce our animal skeleton and fossil replicas. 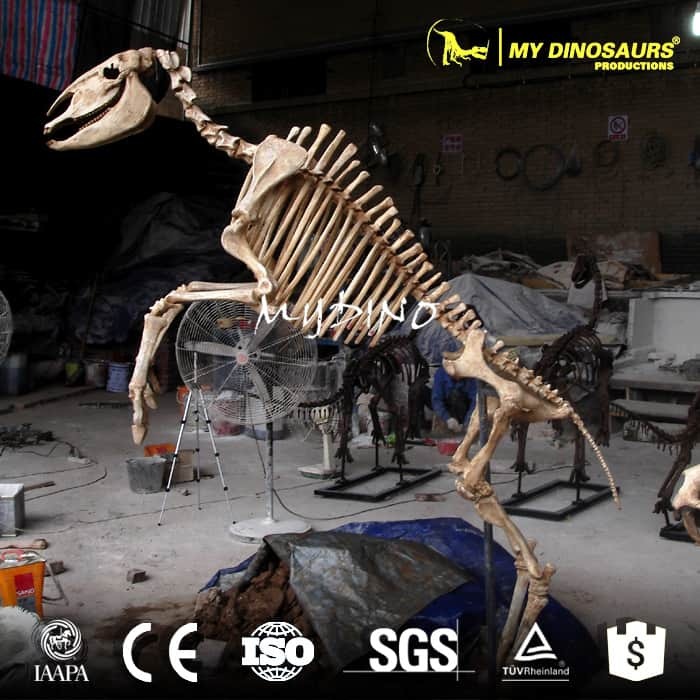 Most of the models are museum replicas from museum of all over the world. 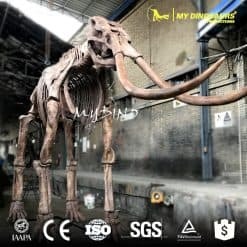 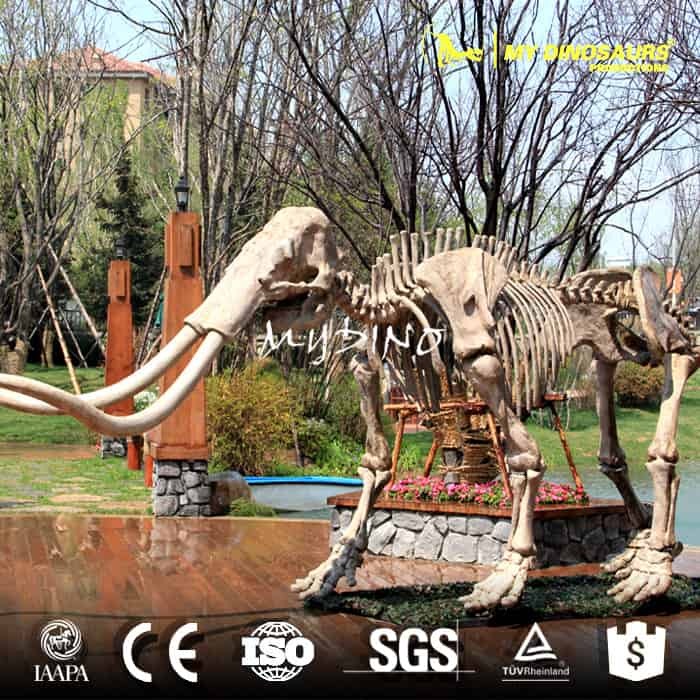 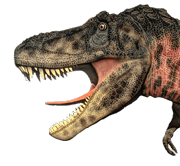 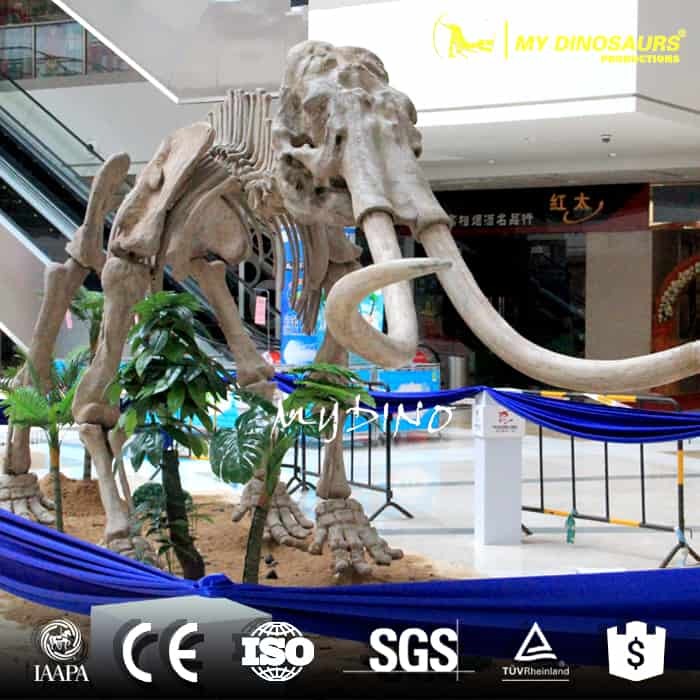 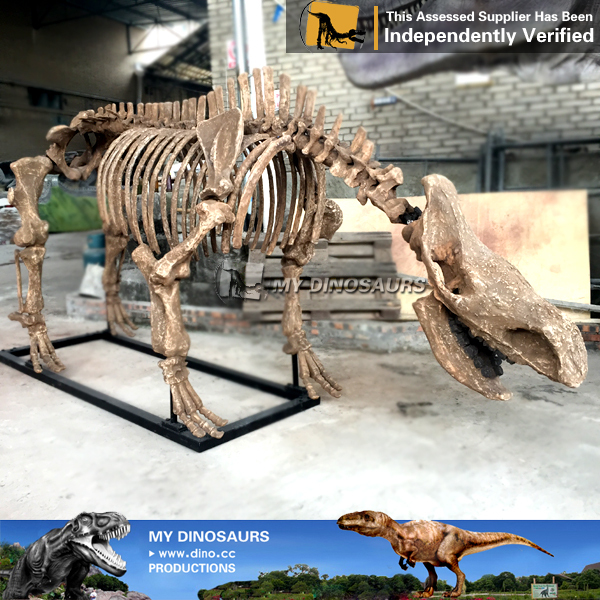 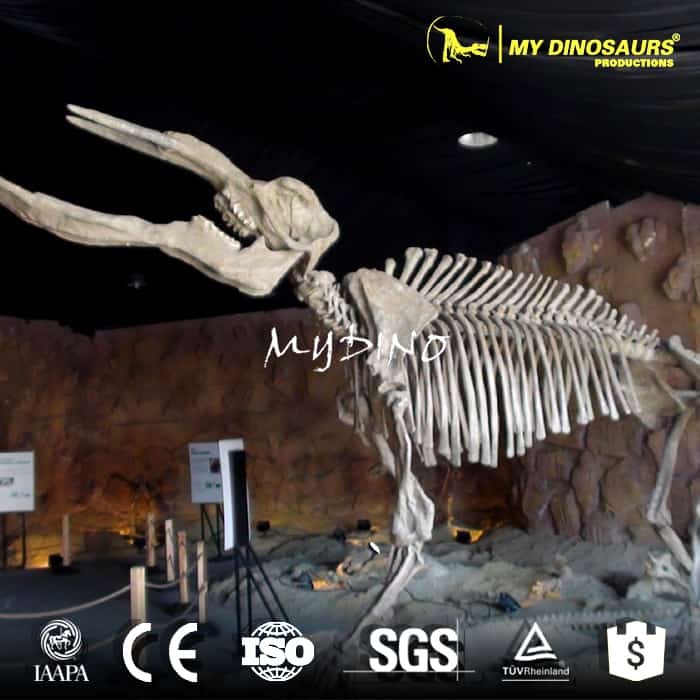 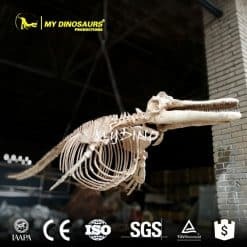 We offer life-sized mammoth skeleton, machairodus skeleton, arctodus skeletons, whale skeletons, skulls, rib, tail, foot and more. 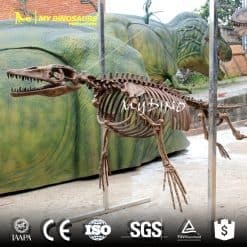 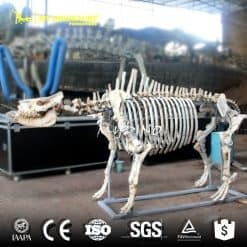 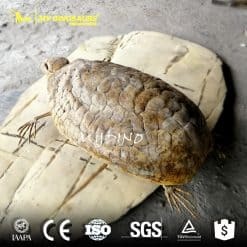 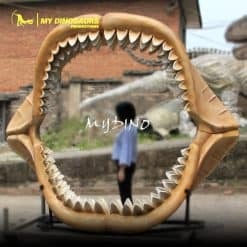 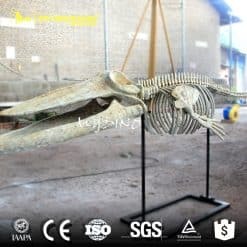 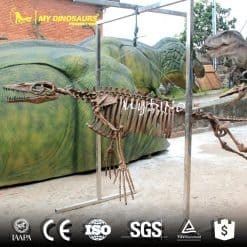 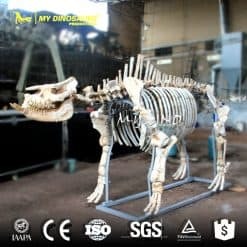 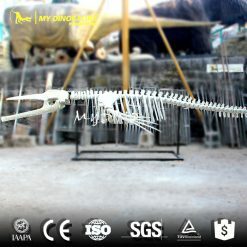 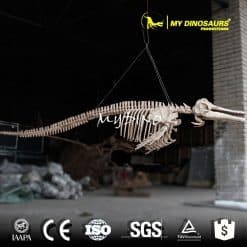 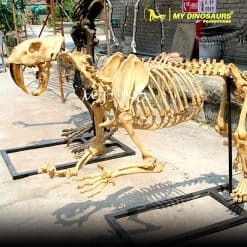 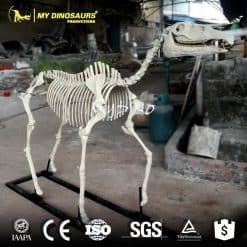 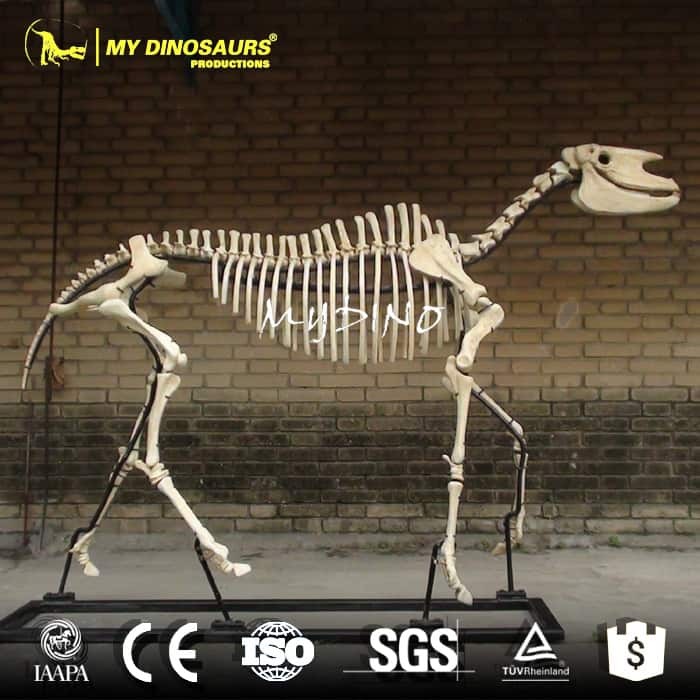 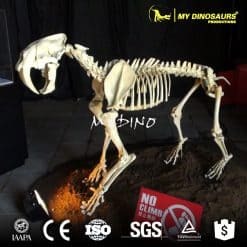 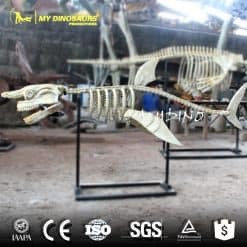 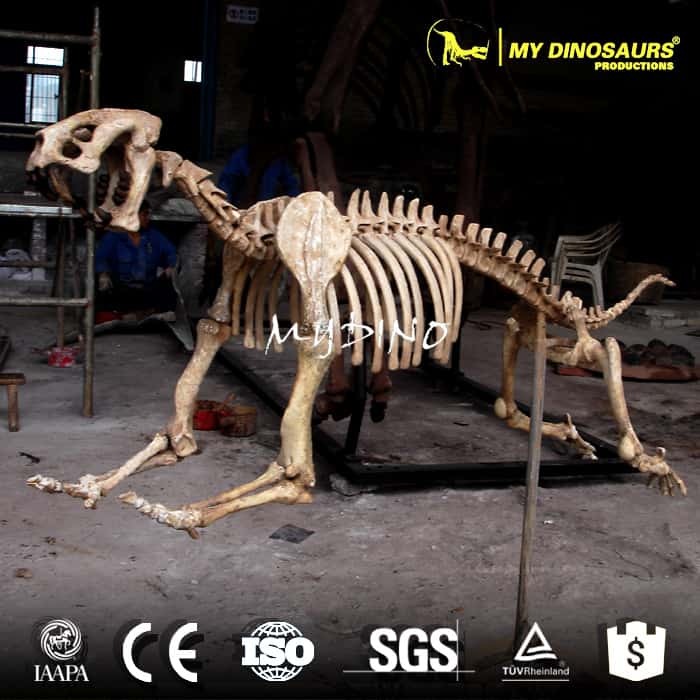 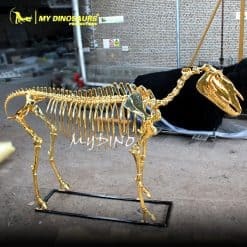 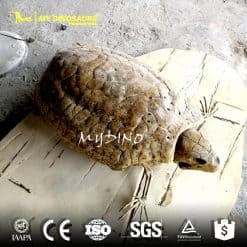 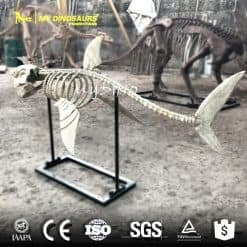 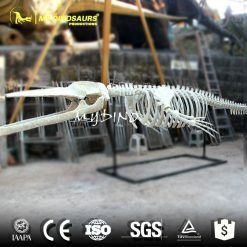 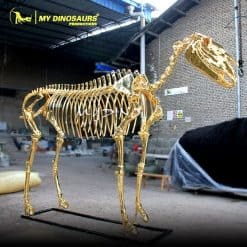 We can also customized animal skeleton per your specifications with high quality and reasonable price.